Devil Without a Cause is Kid Rock's fourth album. 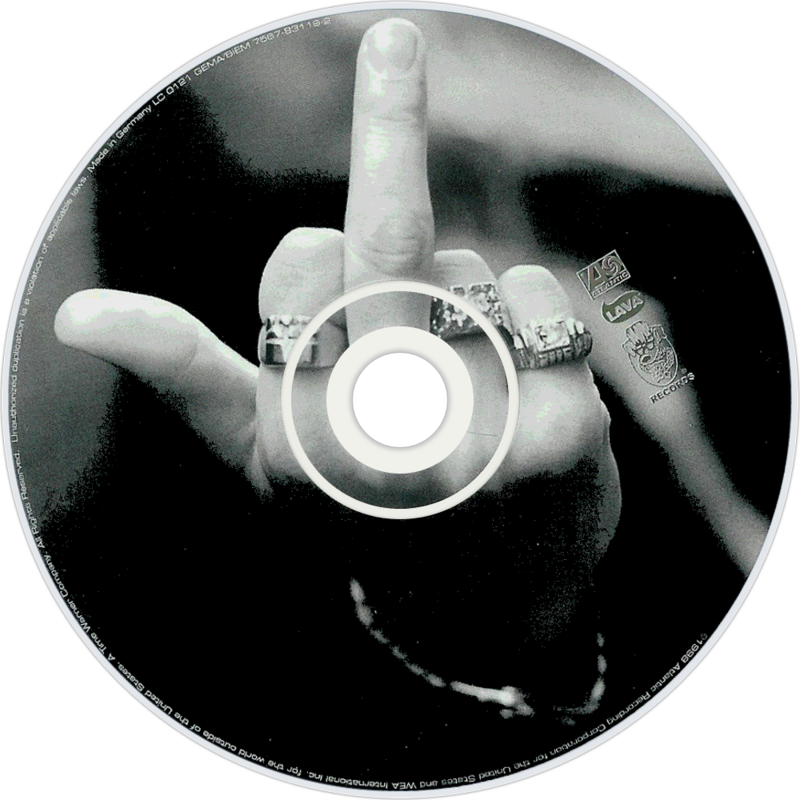 Produced by Kid Rock with John Travis, it was released in 1998 by Atlantic Records. The album was certified 11 times Platinum & by the RIAA by April 2003. It is Kid Rock's last album to be categorized as "hip hop" before crossing over to more traditional rock music. Allmusic labeled the album as a "rap-rock masterpiece".